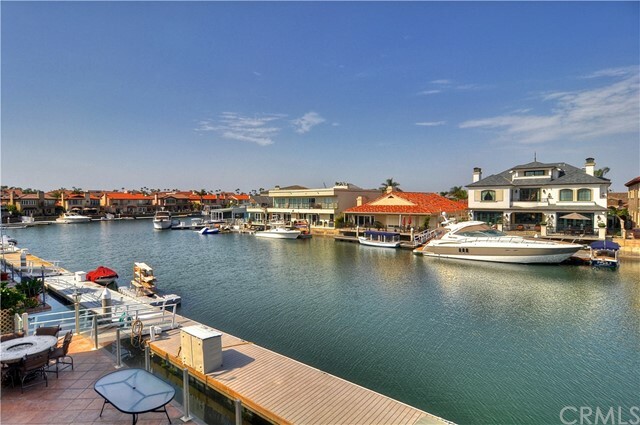 Walk to the surf. 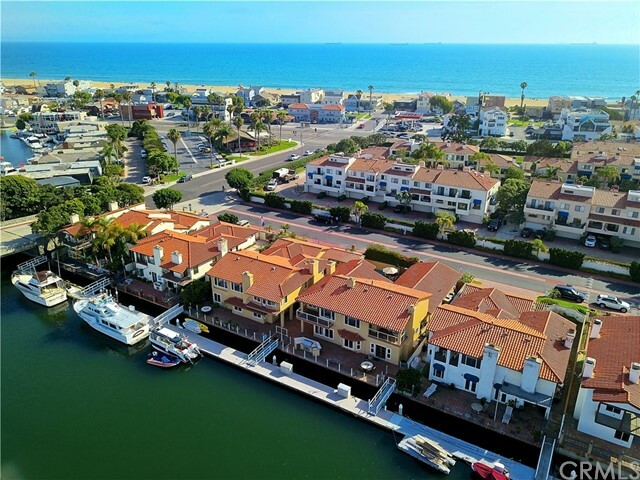 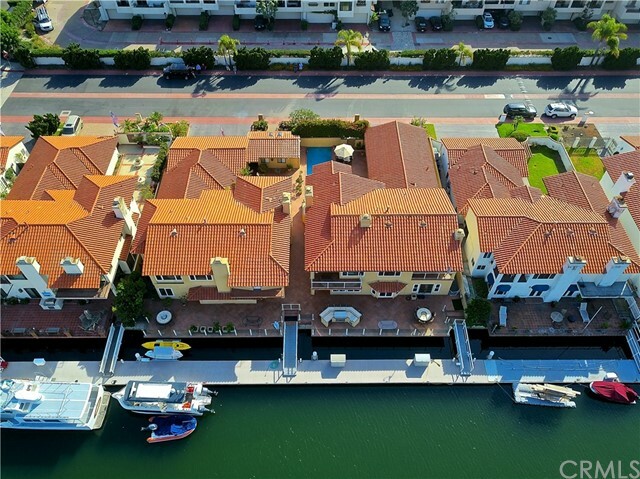 Park your 60’ yacht with ease on the brand new private dock in front of this well-appointed waterfront compound just 15 minutes to the open ocean and a short walk to the beach. 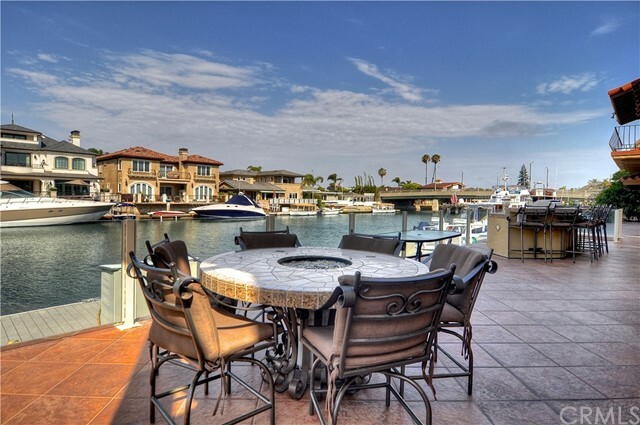 Situated in a private and exclusive community, waterfront. 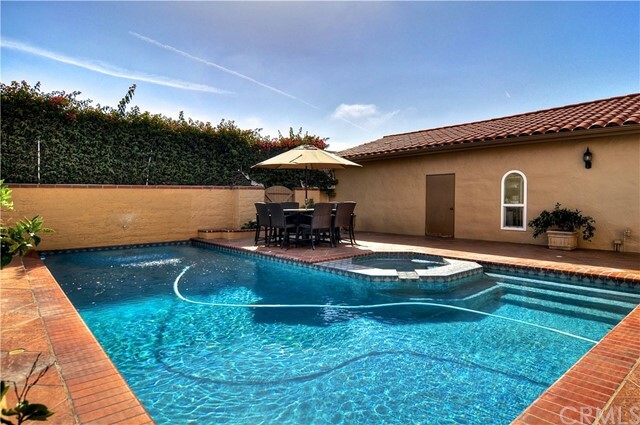 Step inside the gated courtyard and discover beautifully manicured grounds with blooming flowers, a tranquil pool and spa. 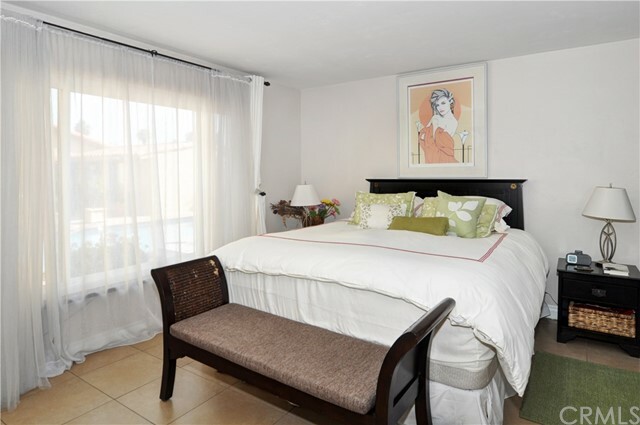 Home features a main floor bedroom with full bath. 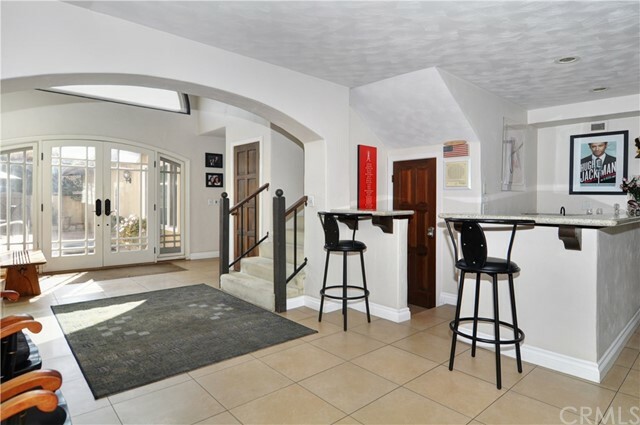 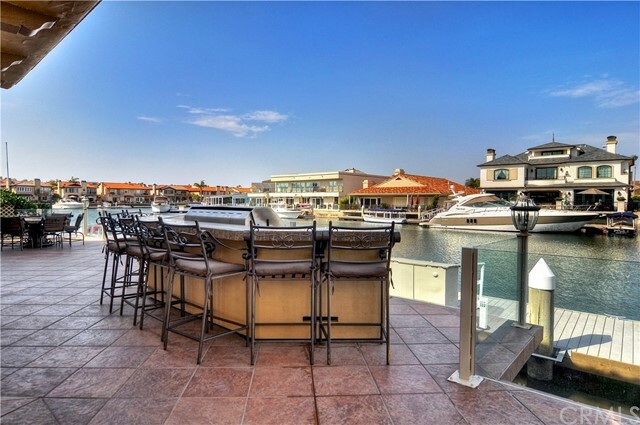 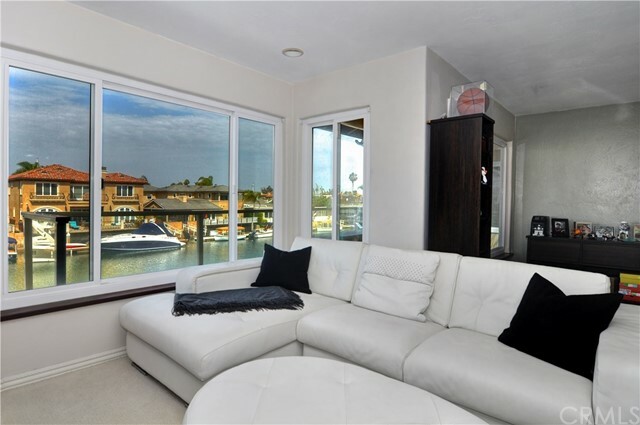 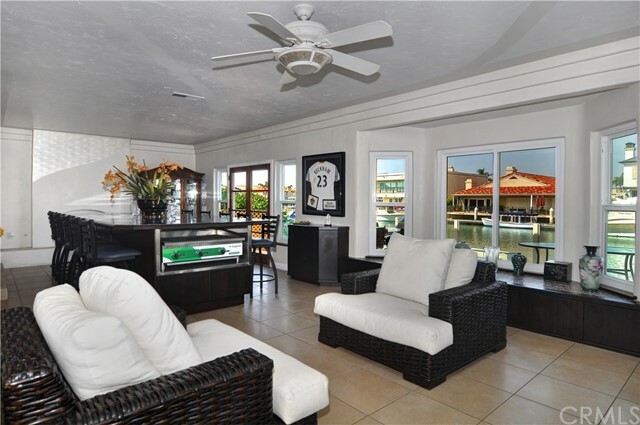 Upstairs boasts spacious master retreat with private balcony and harbor views. 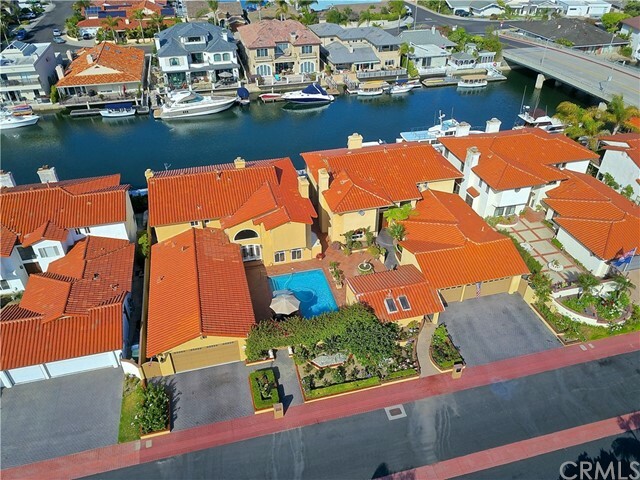 This home is situated off the main channel in a premier location, making it both peaceful and easily accessible, with ample street parking to accommodate guests. 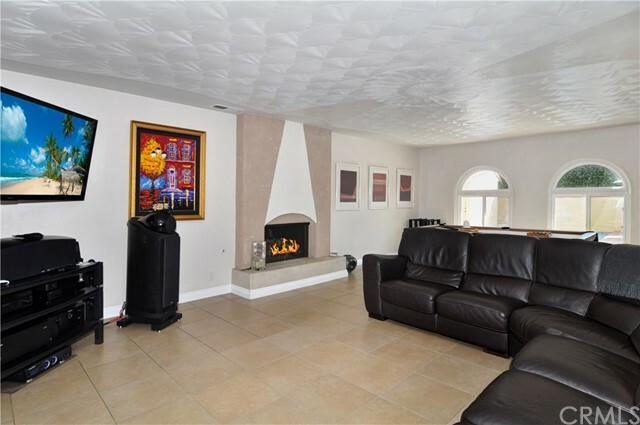 This unique compound makes an ideal home for extended family, offering close proximity but with ample personal space. 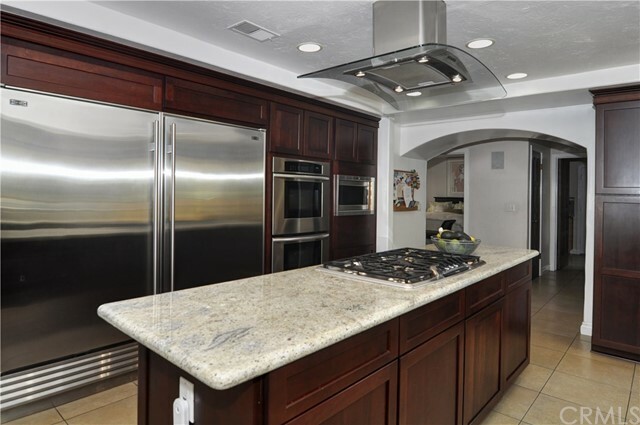 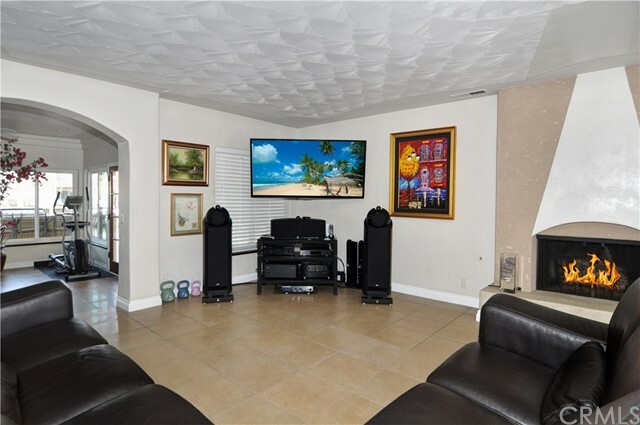 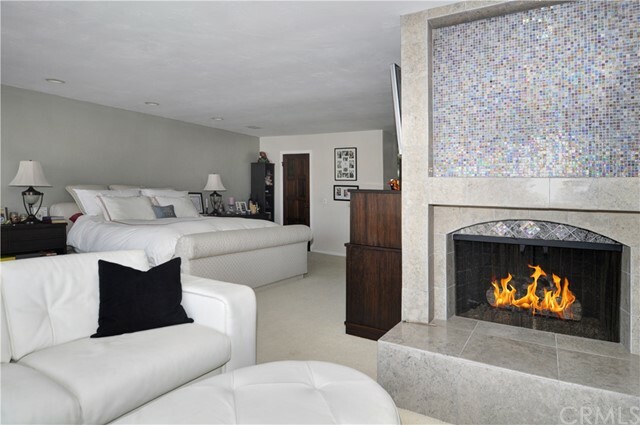 The home has had extensive upgrades and a fully remodeled kitchen, ideal for indoor/outdoor entertaining boasting 4000 SF of interior living space. 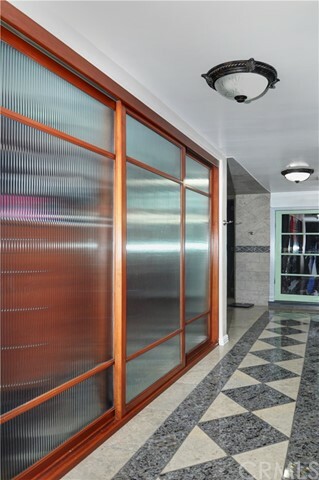 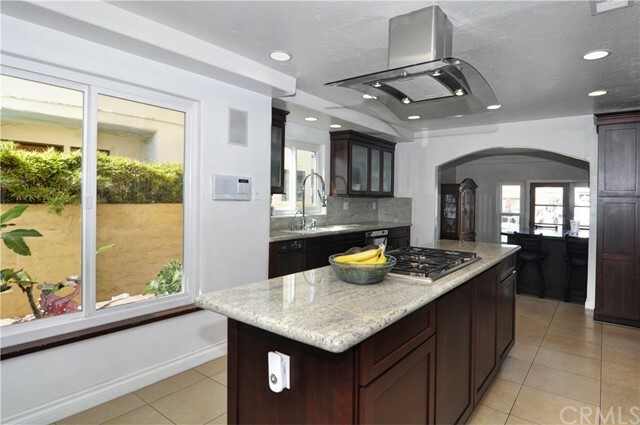 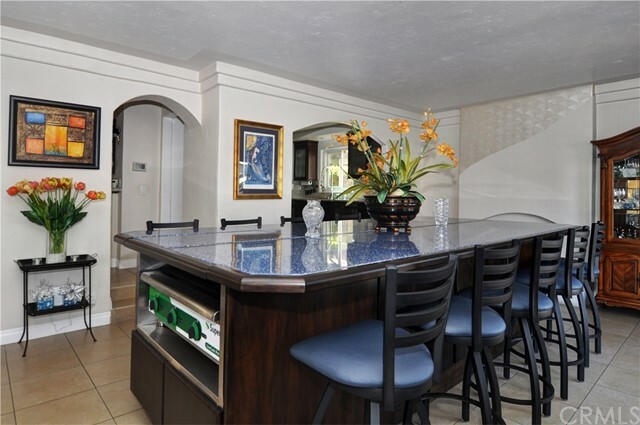 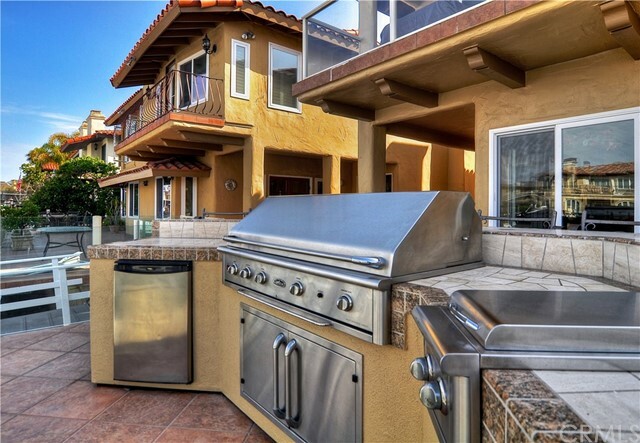 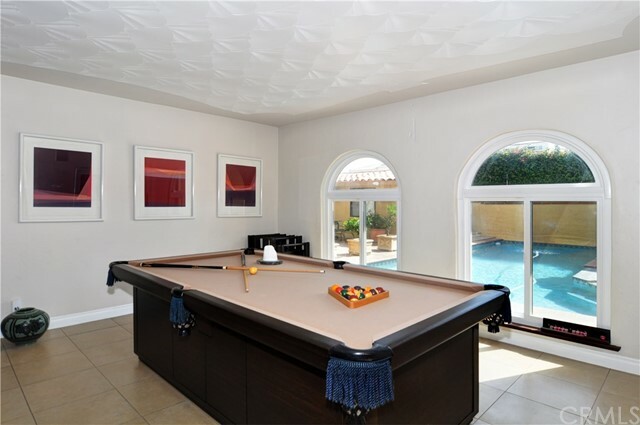 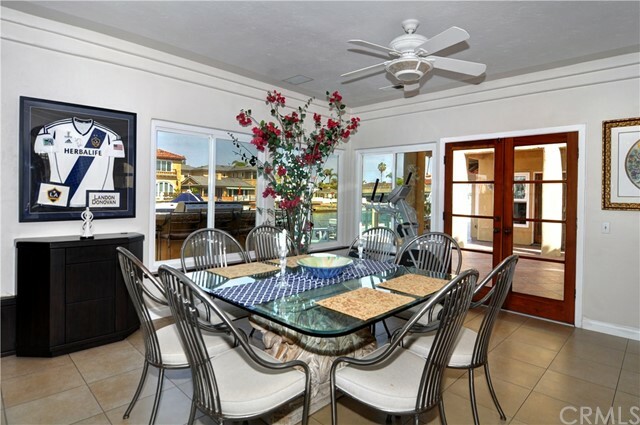 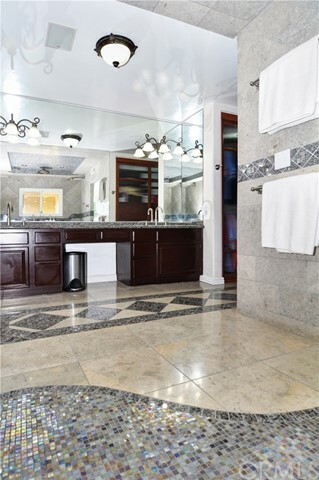 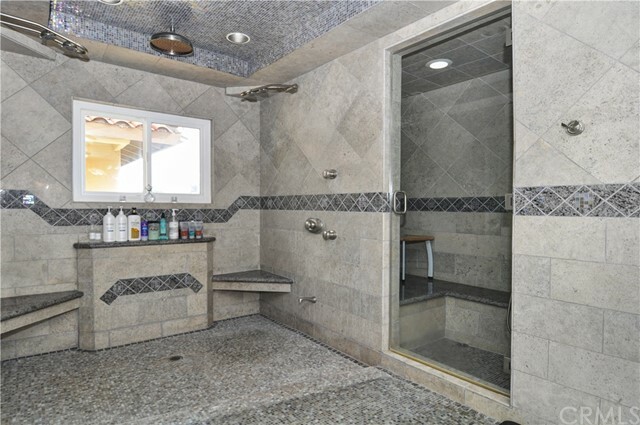 This property offers convenient easy access to restaurants, shops and Sunset and Seal Beach.